Returns to do what he does best! George Lopez has had a storied career that’s for sure. He’s spent decades doing stand-up, touring the nation with his hilarious jokes about everything and everyone. He notoriously ribs on himself and his upbringing, as being the root of so much dysfunction. Nothing is quite off limits for this funnyman. He’ll talk about anything: his culture, his people, and his family, even you. And it will make you laugh so hard that it you won’t be offended because what he’s saying is most likely true. As they say, if the shoe fits. Now he returns to what he does best, doing his stand-up comedy that is sure to get you laughing at your own mess. 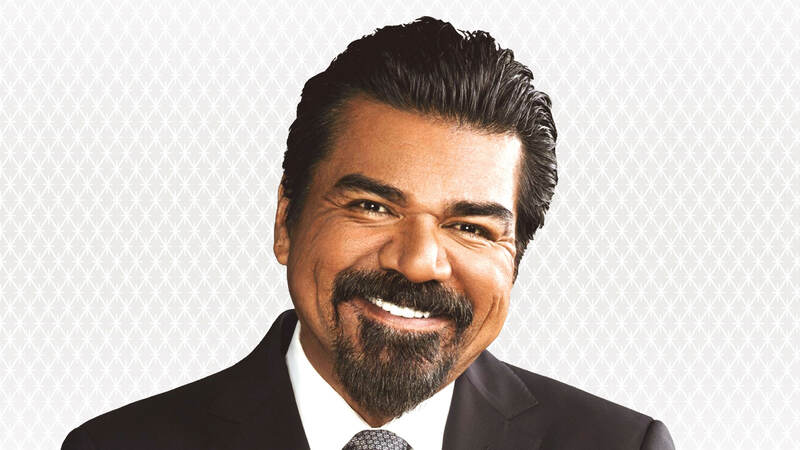 Catch George Lopez live in Las Vegas as part of the Aces of Comedy Series at The Mirage Hotel & Casino.